We use video clips to introduce and give you a feel for our materials. They also help you understand and retain your understanding. These animated clips make use of some of our commissioned diagrams. Have a look at them to get a feel for our materials. Click on the titles or the images to view them. 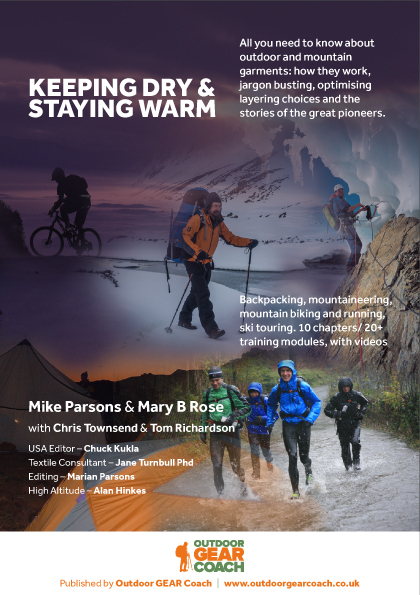 This book combines for the first time all aspects of outdoor garments from sizing, fibres and textiles, soft shells and waterproofs to human physiology. 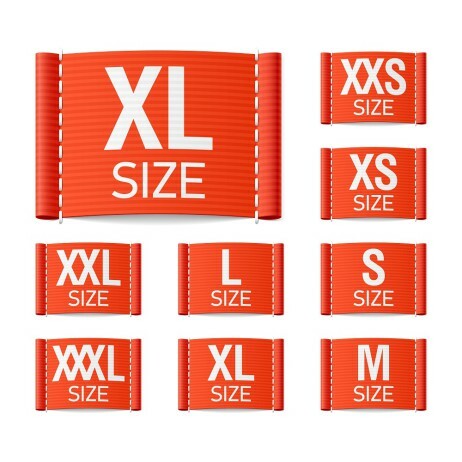 Ensuring that the garment is the correct size, grade and fit for a particular activity is vital to the performance of the garment and the satisfaction of the customer. Sizes What do they mean? Tailoring for function helps you better understand how the fit of the jacket depends on thinking about what the sport involves. A good hood is amazing; your head, brain and eyes are encapsulated in a micro environment whilst the rain, hail or snow and stormy winds swirl around. 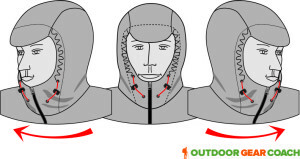 Badly fitting hoods cause problems and can mean you won’t use them. How many people do you see in the pouring rain, wearing a hat instead of their jacket hood? There is so much that affects the way a jacket functions and the job that is does. 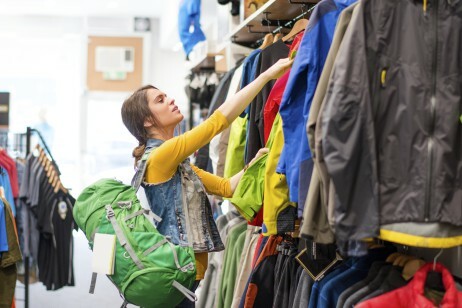 Keeping dry and staying warm involves many choices and possible combinations.